The Order of the Arrow Troop/Team Representative is a youth serving his troop as the primary liaison to the troop/team’s lodge or chapter. He meets the unit’s needs by providing a communication and programmatic link to and from all Arrowmen, Scouts who are not presently members of the Order, and adult leaders. These efforts are meant to assist the unit and its members in achieving the mission of the Boy Scouts of America, and at the same time fulfilling the lodge’s role in the Strategic Plan of the Order of the Arrow of being an integral part of the council. By setting a good example, he will enhance the image of the Order as a service arm to his unit. 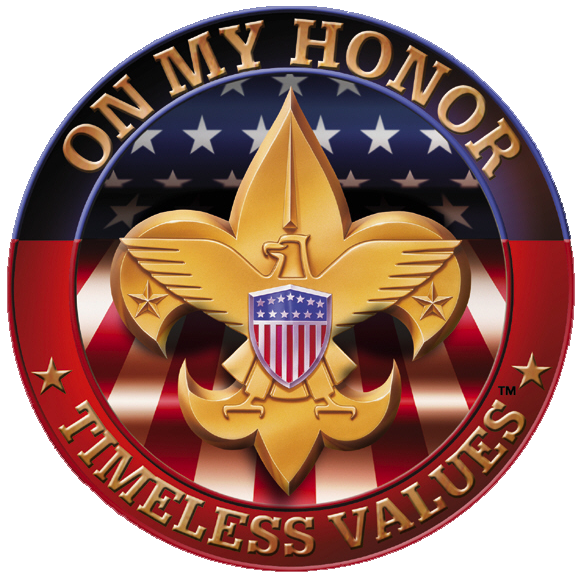 * Attends troop and chapter or lodge meetings regularly as a youth representative of the troop and Order. * Serves as a two-way communication link between the troop and the lodge or chapter. approved by the Patrol Leaders Council. * Arranges with the lodge or chapter for at least one camp promotion visit to the unit annually. * Makes at least one high adventure presentation to the troop, to include the OA programs, annually. Ordeal, and offering assistance (as needed) to the lodge in the Ordeal process. as needed by and appropriate for the troop members of the Order. discretion of the PLC, as the troop’s service chairman. * Assists the troop (as appropriate) as a trainer of leadership and outdoor skills. * In all cases, advocates environmental stewardship and Leave No Trace camping. Scout law and the OA Obligation.